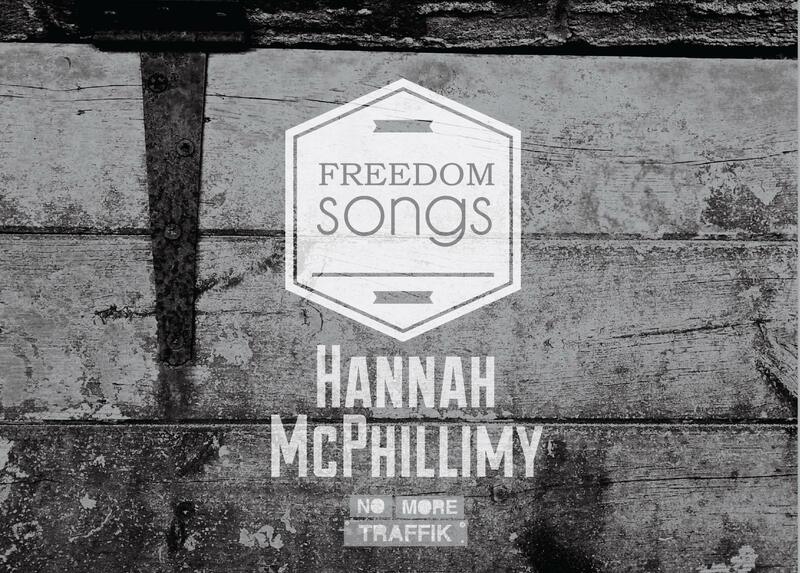 Off the back of the sold-out ‘Freedom Songs’ event in November 2013 at Crumlin Road Gaol, Hannah McPhillimy is releasing a 3-track EP of some the songs from the night itself, with all proceeds going to No More Traffik. Amidst a hugely successful year of breaking onto Northern Ireland’s music scene, Hannah bravely lets go of the instruments and lets her voice do the talking as she sails through songs from history, telling stories of captivity and release. The launch is a part of an annual awareness festival facilitated by No More Traffik, an NI-based charity working towards a traffik-free society by raising awareness and mobilising individuals and communities to stop human trafficking. Freedom Songs, the three-song EP, will be available for purchase at 1pm on Saturday 17th May here.